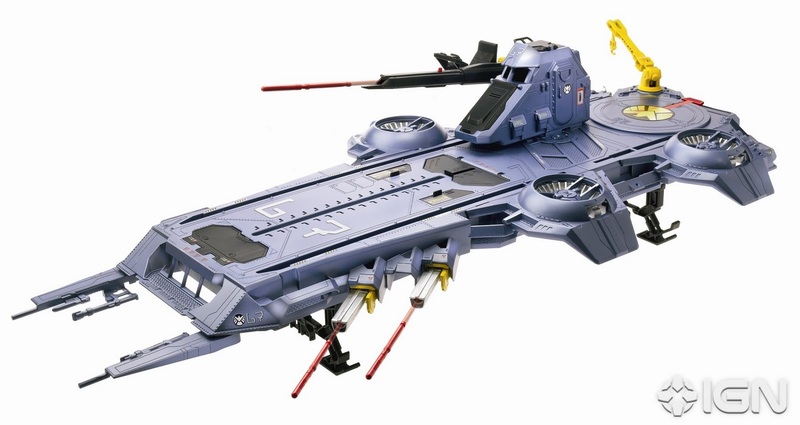 Hasbro has come up with this awesome and might I say huge Helicarrier from THE AVENGERS movie. This thing is 3 feet long! It's set to be officially unveiled at Toy Fair in New York City on February 11th.